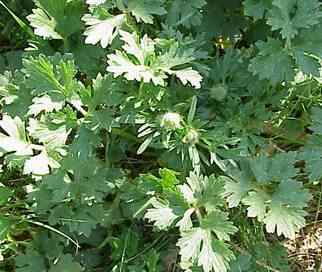 Description: From 4 to 18 inches tall, with Leaves are deeply cut, base of stem is thickened so as to appear buld like. Flowers deep Yellow very glossy and small note the hairy sepals in image to the left. 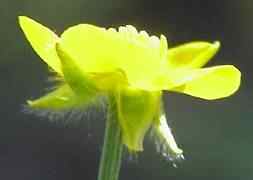 Several species of buttercups are generally very similar, the fruits are used to separate them. 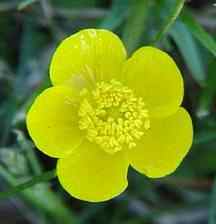 Buttercups are poisonous if eaten, and some including this one can cause skin irration in some people.